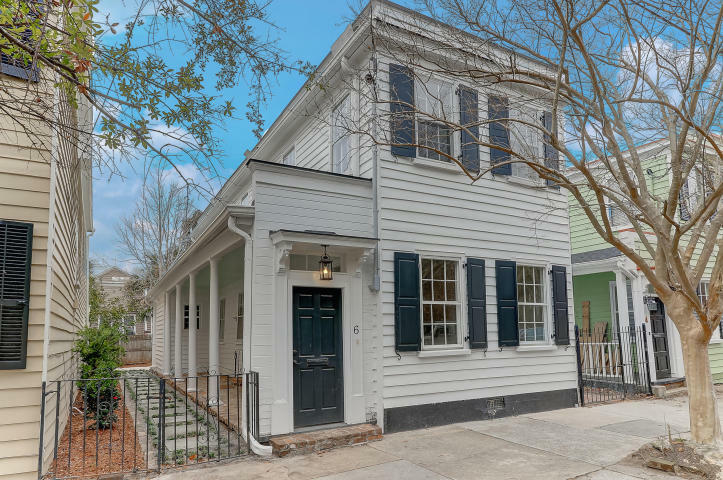 This 1870’s Charleston single could be the perfect fit as your dream home in Downtown Charleston. 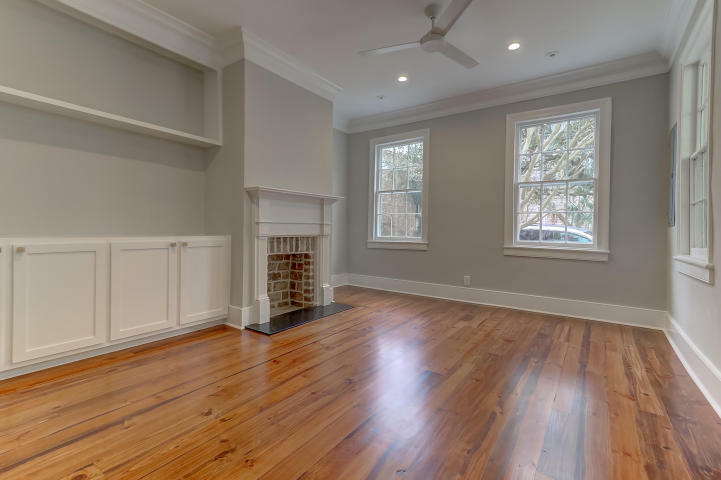 6 Trumbo Street boats extensive upgrades including restoration to the original fireplaces, heart pine floors, new recessed lighting, fresh paint throughout, new HVAC system and so much more. Outside, there is a lovely courtyard space with lush landscaping and a covered porch along the side of the home, making it a perfect area to enjoy the outdoors. The property is fenced which allows for additional privacy. 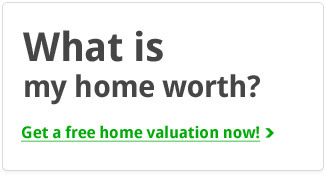 6 Trumbo Street is just under 1,700 square feet and features 2 bedrooms and 2 baths. Inside, the home opens to an entry hall with a set of stairs and the formal living and dining room to either side. The living room boasts one of the four fireplaces located throughout the home and features built-in shelves and cabinets. The dining room, located off the kitchen, has a similar look as it too has a fireplace. 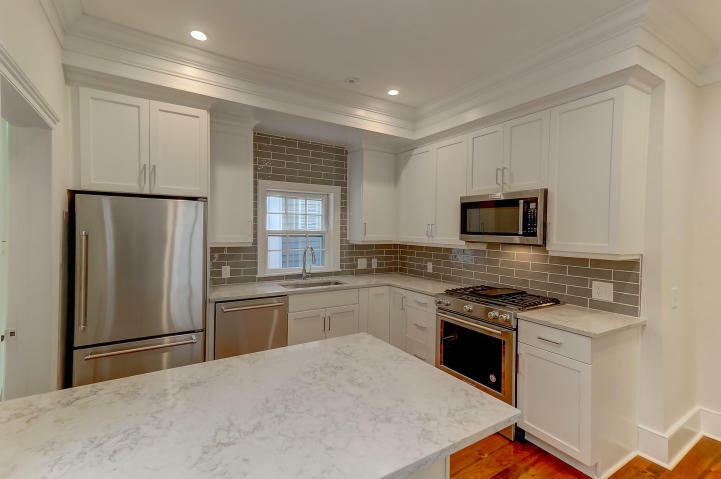 Stunning is one word to describe the kitchen; it has been completely updated and features top line finishes that include Silestone counters, subway tile backsplash, custom cabinets, a breakfast bar, and KitchenAid stainless steel appliances. 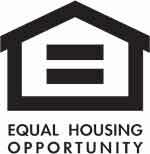 In addition, there is a newly renovated pantry and laundry room combo with beautiful finishes. The first floor also includes one of the full baths. This has also been updated with contemporary finishes to the vanity and glass shower. The second level is just as lovely. It includes 2 bedrooms that are light-filled and well-sized with the additions of a closet, fireplace and beautiful finishes. 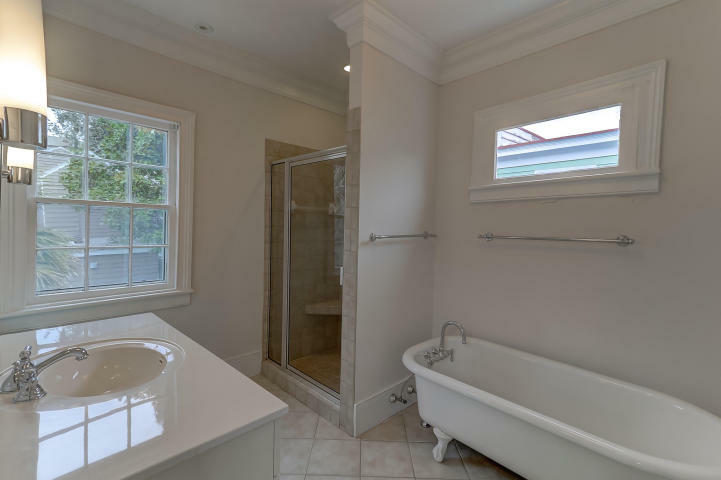 The bathroom features a tiled glass shower, tub, chrome fixtures, and contemporary finishes. 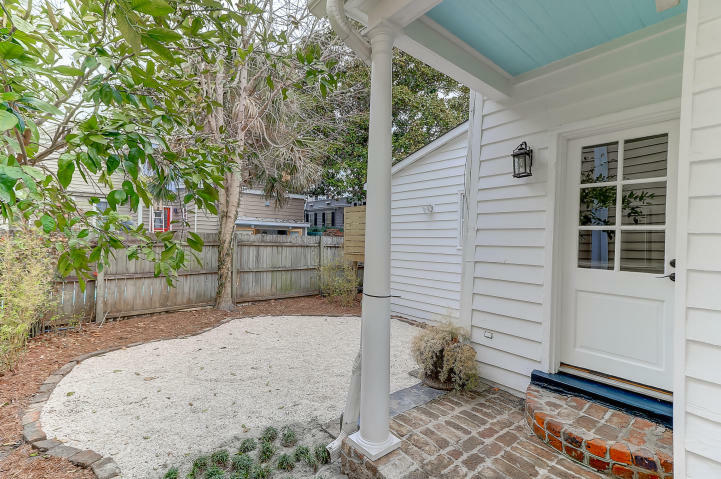 Located in Harleston Village, the home is in close proximity to Colonial Lake and only walking distance to Charleston’s prestigious streets — Broad, King, and East Bay. Enjoy local restaurants, shops and all that Downtown has to offer. For more information on this listing or to set up a showing, please contact listing agent Robertson Allen. 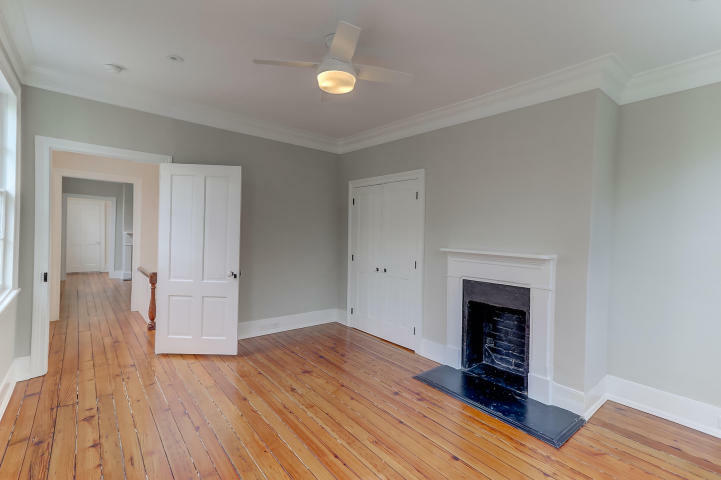 Click here to see more Downtown Charleston homes for sale.